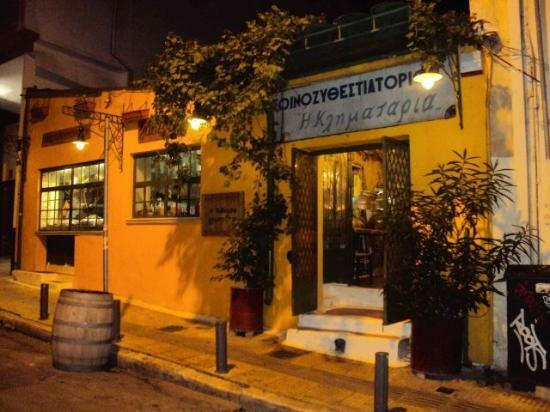 Taste the local flavors of Greece in this small but cute restaurant. 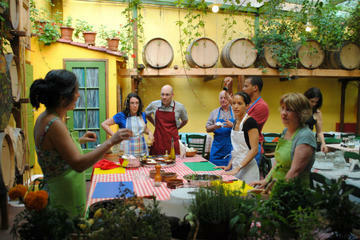 Besides the great food, you can take part in a cooking class carried out by the owner, Maria. She is famous throughout Athens for her traditional family Greek cooking. Under her watchful eye, you will prepare authentic Greek dishes and sit down to feast with fellow food-lovers. On sundays there is live music and the wine is served from the barrel. General drinks and food costs. Opening time: daily from 12 pm – 2 am.